The gritty Canadian Horse exemplifies the nation that created it. So why is it at risk of disappearing? 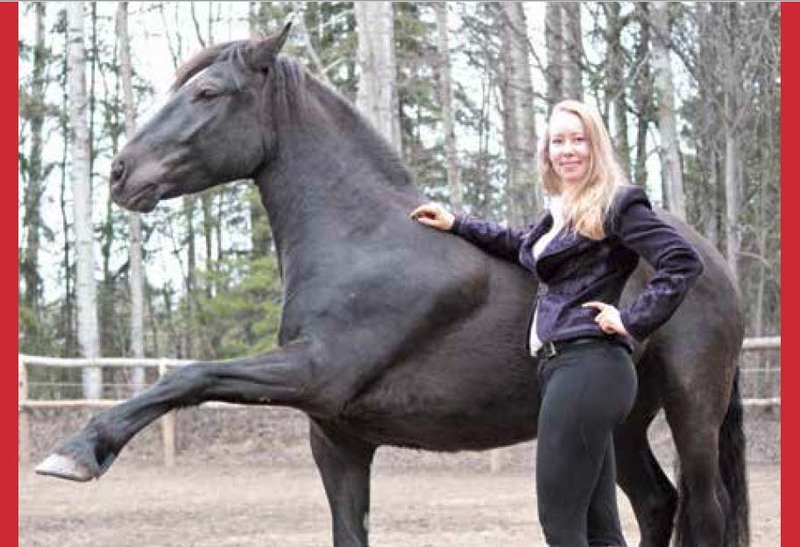 This is an article from "Horse-Canada.com" about the origin of Canada's National Horse showing two of Earl Blain's horses. Breed Characteristics, history and more - everything you should know about Canadian Horses. For the full version, download the article. The Canadian Horse exists since 1665, officially recognized as the national horse by the Canadian Parliament in 2002. Today the breed faces only about 2,500 worldwide and there is a risk of disappearing. By the mid-1800s the horse population counted over 150,000 head. At this point, Canadian Horses were admired for their hardiness and ability to work in the unforgiving Canadian environment. For that reason, they got their nickname "little iron horse". Through the war and increasing popularity of other breeds, the Canadian Horses population yo-yo-ed. 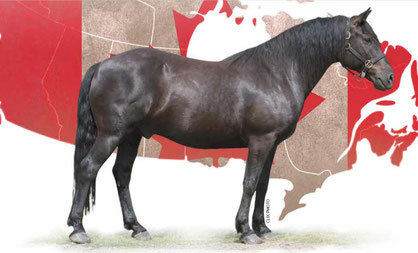 The Canadian Horse is a mix of Andalusian, Arab and Spanish Barb also known as the “little iron horse”. The Canadian Horse is known for his docile nature, high intelligence level and its docile nature. Mostly easy to train and likes to please its master. Canadian Horses love to work, are spirited and courageous. I extremely needed to send a little word to express profound gratitude to you for the fabulous focuses you are writing on this site. I trust you will require the service of best essay writing. It give all day, every day veritable administrations with 100% reliable. It will be an ideal guide for understudies the individuals who are battling with essay writng. Thanks for the put up. I clearly cherished the manner you written this publish. It has some top information that is written in a easy to recognize way. that is very exciting and attractive. preserve sharing such great and useful post.